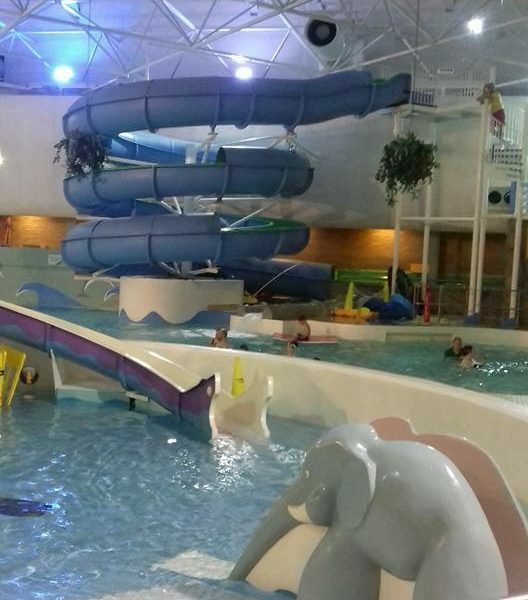 Time for the whole family to splish, splash and splosh! A lovely session where your whole family is invited along to join other families for a relaxed swimming session. We have the wave machine and slide available. Children get a chance to play and interact with each other while spending time with their families. We have exclusive use of the pool for these sessions, with our trained staff and volunteers on hand if you should need any support. £1 per child. No Booking required. Contact us today to find out more information about the event. Alternatively, feel free to just turn up on the evening.